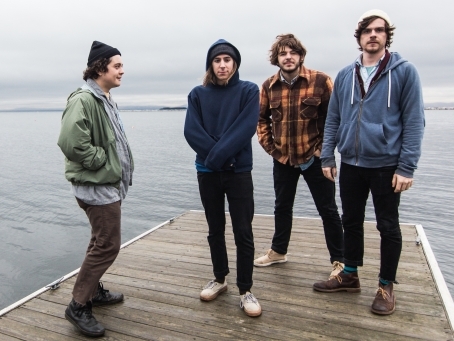 The Districts made their live performance television debut last night on Late Night with Seth Meyers. The show aired "4th and Roebling" with "Peaches" being available as a web exclusive. You can check out both of the videos below. Their new LP A Flourish And A Spoil (Fat Possum) just dropped earlier this week. The band will be performing this Valentine's Day to a sold out crowd at Union Transfer. 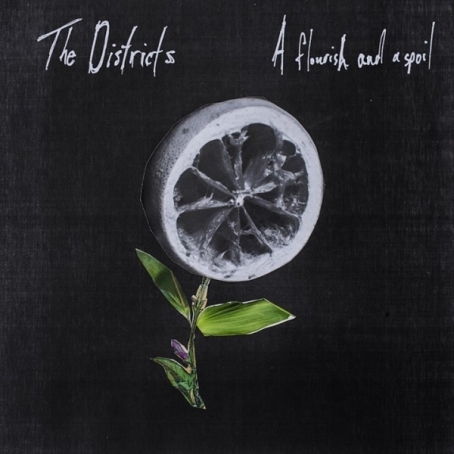 A Flourish And A Spoil, The Districts' sophomore LP and full-length debut on Fat Possum Records will be officially released on February 10. However, for those who can’t wait any longer, it is currently available for streaming via NPR’s First Listen. The Lititz natives turned locals continue delivering the goods unleashing songs that work the ebb and flow of emotion while capturing the highs and lows in a jarring blend of intense vocals and instrumentation. Take a listen, and catch the band in person February 14 at Union Transfer with Pine Barons and newly added to the bill, The Lawsuits. 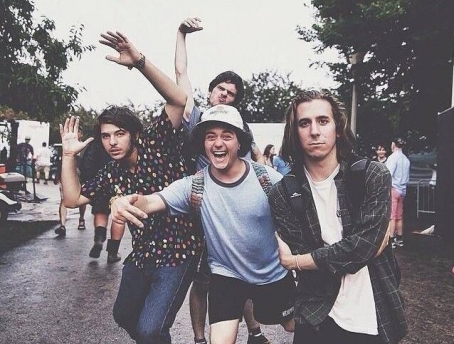 Below is the HotBox Session video with The Districts that we mentioned earlier. The fellas are getting ready for the release of their forthcoming LP A Flourish and a Spoil on February 10 via Fat Possum. Check out the performance of "4th and Roebling," a song that is sure to be a concert and new record favorite. You can catch it live on Valentine's Day when their tour makes a stop for a little hometown love at Union Transfer. 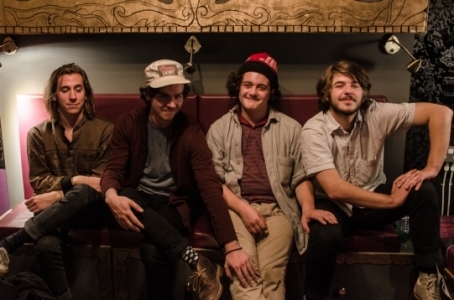 The Districts are gearing up for the release of their forthcoming full-length album A Flourish and a Spoil on February 10 via Fat Possum. They already closed out last year with a not-so-secret-show opening for mewithouYou (a.k.a. Thy Foes Profanely Rage) at the First Unitarian Church, under their alias Eight Legged Prawn. 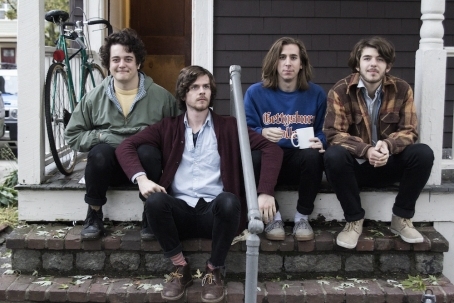 Tonight, The Districts will be doing a "pop-up" show for about 25 or so fans (guest list closed) that will double as a recording session with Out of Town Films. They also recently revisited HotBox Studios to re-capture a bit of magic that was found on their viral video for "Funeral Beds" so expect plenty of live versions of songs from the group's new LP to be rolling out in the coming months.